A new database from the Environmental Working Group (EWG) shows exactly what’s in your tap water. All you need to do is enter your zip code. If there are any suspect contaminants potentially linked to cancer, brain and nervous system damage, fertility problems or hormone disruption, it will be listed for you and everyone else to see. It’s an incredible resource of information! EWG calls their database the most complete source on the quality of U.S. drinking water, pulling data from almost 50,000 public water utilities from 2010-2015. Dr. Andrews, a senior scientist for EWG, says this should be used as an informational tool for people to look up what’s in their water and goes beyond a water quality report. “We’re really highlighting the water contaminates that were found. We show the legal limit and then we also show a health guideline value,” said Dr. Andrews. 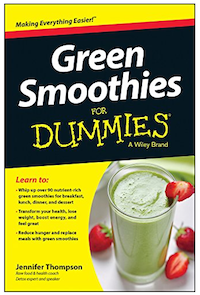 The “health guideline” is a number that has been set by health and environmental agencies and from the EWG’s own research. These are stricter guidelines than what the Environmental Protection Agency (EPA) requires by law. Go to the website, type in your zip code, and you will immediately see whether there are any contaminants that were detected above the health guidelines in your local drinking water. You can then click on each contaminant and see how the numbers compare to what’s in the state and national averages. There is also information on what type of health risk is associated with that particular contaminant, whether it be a cancer risk, developmental defect, harm to fetal growth, harm to thyroid function or other risk. In addition, there is a note if any particular contaminant cannot be filtered out of the water, like hormones, for example. 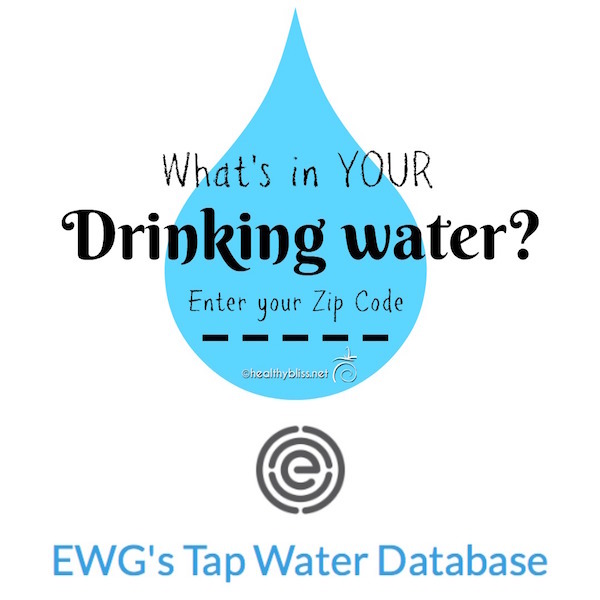 To see the EWG’s drinking water report for your area, click HERE and enter your zip code. To find out how to clean up your water, scroll to the bottom of this article. 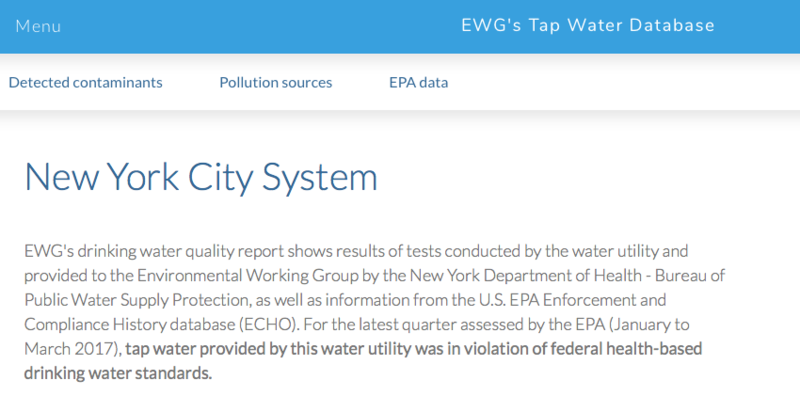 I’ve included a few screen shots of the EWG database and how it works, using the New York City System as an example. The first paragraph in this example tells you that the tap water provided by this utility was in violation of federal health-based drinking water standards. Is there a “dirty water discount” on our water bill?Don’t think so…! If you’d like to see the EWG’s report for your area, click HERE. How can I clean up my drinking water? If your tap water isn’t coming up so clean, you can install a reverse osmosis (RO) + ultraviolet (UV) filter on your kitchen tap at home. You can buy it online (here is an example on amazon) for about $200-$300 and have a plumber install it for you. The RO/UV filter usually removes up to 99% of contaminants including lead, fluoride, chlorine, arsenic, bacteria, virus, heavy metals, etc. Don’t be fooled into using a cheap, charcoal filter on a simple plastic jug. It’s a waste of time. Invest in a better filter, connected straight to the tap. Not a lot of money spent for a whole lot of return: your health! If you are on well water (like me), you can test your own water at home using one of many water testing kits available for sale on amazon. I prefer to test a few contaminants, in that case, you may have to buy a few different kits. There is one available for lead, mercury and cadmium here; and another one for arsenic here. Finally, for nitrites and bacteria, there is another test kit here. For well water, it’s really best to do all the tests because you need to know any potential contaminants, and there is no municipal database to check! Symptoms of heavy metal toxicity can vary. No matter what, the first step to detox heavy metals is to eliminate the source. 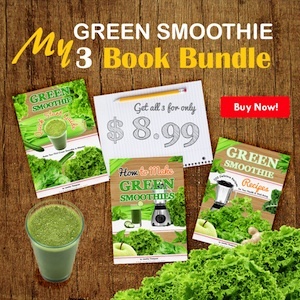 From there, you can start to reclaim and regain your health. 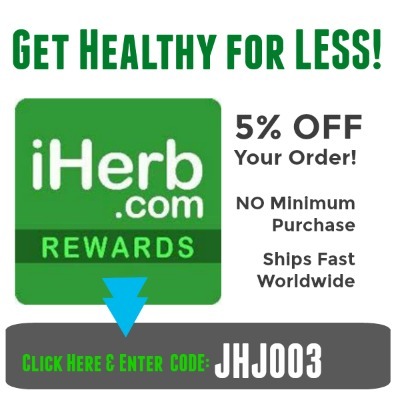 https://healthybliss.net/bliss/wp-content/uploads/2017/08/tapwater-2.jpg 600 600 Jennifer Betesh https://healthybliss.net/bliss/wp-content/uploads/2014/11/hb_logo_01.png Jennifer Betesh2017-08-02 15:53:312018-06-29 07:55:28What's in your drinking water? Enter your zip code and find out!